Gaz couldn’t make it this week so Elisa Pacelli and Tom Schmidt agree (perhaps against their will) to keep Guy company on the show. Some of the topics include people who throw lawyers at glass doors and a new podcast done by the Tech women of the Stoplight Network. 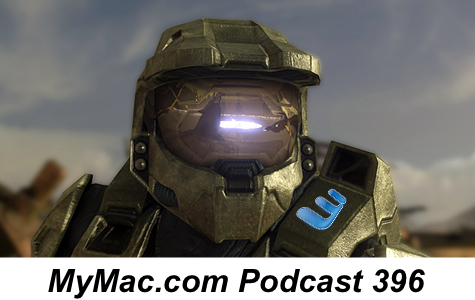 Elisa has a lot to say about Google Play and Tom has an app that falls somewhere between Halo and Microsoft Word. Qualified beta testers should contact him at betatest18@gmail.com. All this, PLUS an interview with Drew Domkus of the Dawn and Drew show!